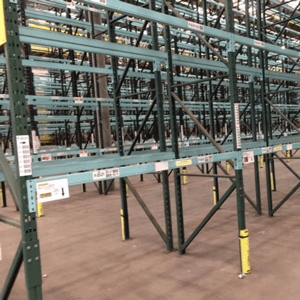 If you have pallet racking that you no longer need, please get in touch with us now. 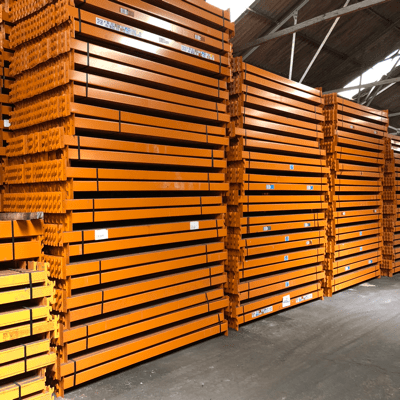 We are always looking to buy medium to large parcels of quality used pallet racking and we can arrange to dismantle and transport your racking if required. We are particularly interested in leading manufacturers such as Dexion, Link 51, Apex, PSS and Redirack but will consider all offers if the quantities and quality is right. 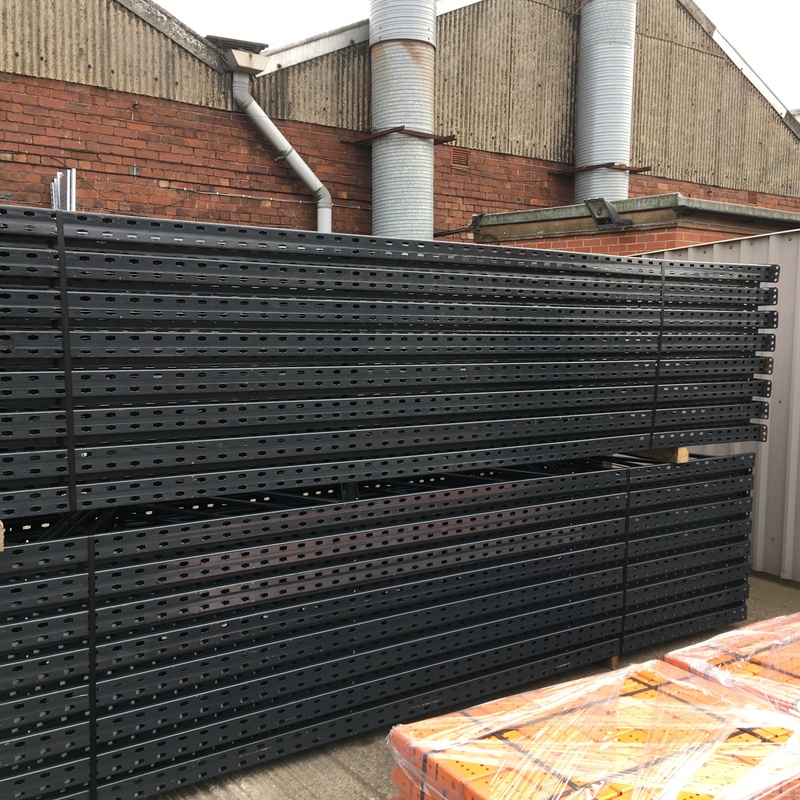 We will also buy accessories such as timber decking, wire mesh decking and pallet support bars. Call us now on 0800 612 3210 for a great price, or send us an enquiry form and we will get back to you quickly. 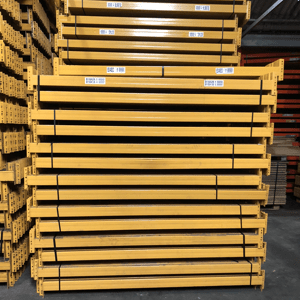 Used Redirack pallet racking is always in demand and we currently have large quantities in stock, in a range of sizes, duties and colours. Upright frames are available in both standard and heavy duty, with depths of 900mm and 1100mm. 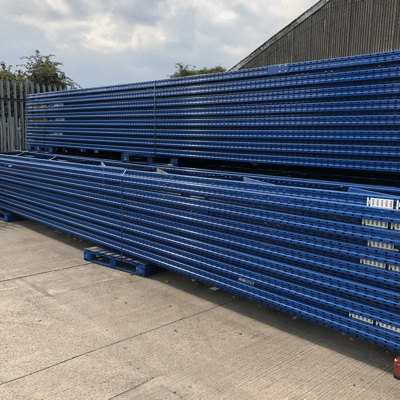 We have huge quantities of 2250mm and 2700mm beams, as well as a parcel of 3125mm beams, all available for quick dispatch. 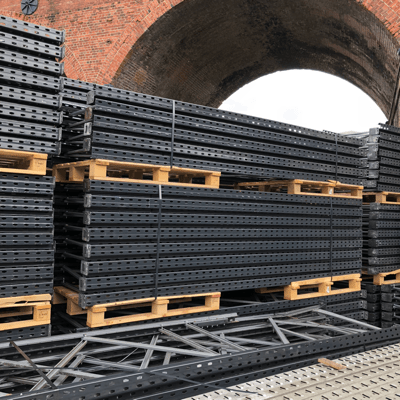 As always, we have a full range of racking accessories such as decking, column guards and pallet support bars to complete your pallet racking installation. Call us now on 0800 612 3210 or send us an enquiry for a great delivered price. 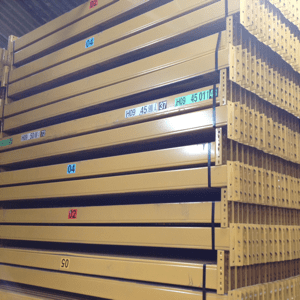 As one of the leading manufacturers of pallet racking, we currently have large quantities of used Link 51 warehouse racking in stock. We have a wide range of sizes and duties available, particularly 2625mm and 2670mm beams. 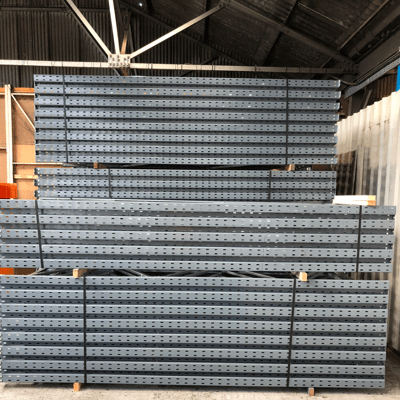 Frames can be prepared to any height and depth and we have a wide variety of accessories available to complete your storage system, including column guards, pallet support bars, decking and fixings. Call us now on 0800 612 3210 for a great delivered price or send us an enquiry and we’ll get back to you quickly.